One thing I absolutely love is watching movies and TV shows. If I'm not reading or doing work then you can usually find me curled up under a blanket with Netflix on. But when you combine books and movies - Oh it's magic. Sometimes. 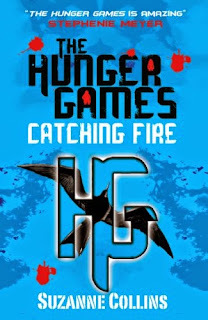 The movie adaptation for The Hunger Games was not what we expected - let's just say that but the movies have been getting better and better. I think my favourite of them all is still Catching Fire because that one was my favourite book so it has a special place in my heart. I tried so hard to read Gone Girl and I just couldn't do it so I DNF'd the book and decided to just skip straight onto the movie and I loved it. It's fascinating and, honestly, so insane that you wonder if you're going crazy just watching it. 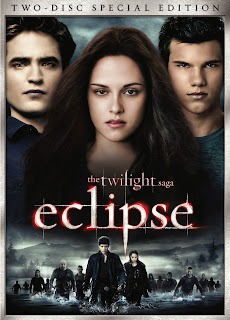 When Eclipse came out on DVD I watched it probably every night for over a month (ask my friend - she'll tell you) because I loved it so much. I don't know what it is about this movie but it just makes me so incredibly happy. 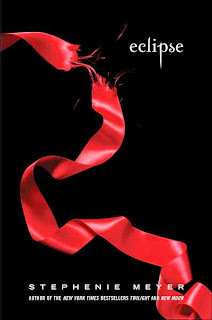 It's not even because it's my favourite book of them all (I'm a New Moon kinda gal). 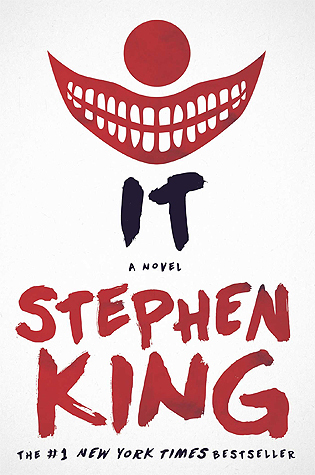 I haven't read the book but the movie is SO GOOD. I watched it with my mum one night and I was enthralled. These women are absolutely incredible. 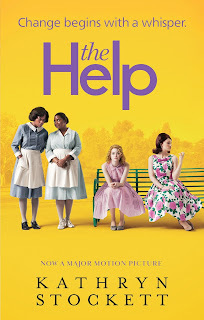 If you love Emma Stone as much as I do then you also should give this a watch. I'm a huge fan of Miley Cyrus if you didn't know so as soon as I could watch this film I did and it had be bawling. 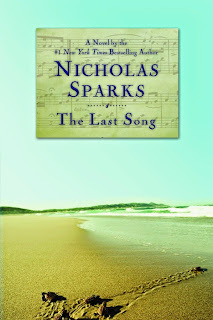 I don't always love Nicholas Sparks' novels but sometimes he writes some that tear your heart to shreds and the movie does exactly the same. First of all, this movie just has the perfect casting for a book to movie EVER and I'm still shocked at how on point it all was. 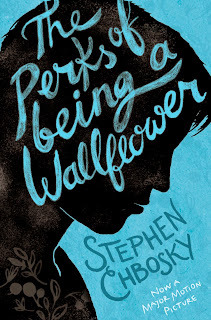 I love the book a little bit more than the movie but both are absolutely beautiful and they come as a package deal - sorry I don't make the rules. 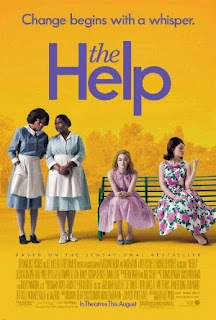 The book The Help is so good as well. I absolutely ADORED it but the movie was so fantastic too (although I always got Jessica Chastain and Bryce Dallas Howard confused). Also yesss Emma Stone = QUEEN. Catching Fire is my favorite book from the trilogy and I love its movie almost as much as the book itself. 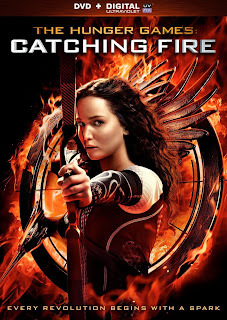 I haven't watched Mockingjay: Part I yet but I think it won't live up to Catching Fire, anyway. (Also, I heard that they apparently did something to Katniss's character which no). I loved Gone Girl when I read it but haven't watched the movie. 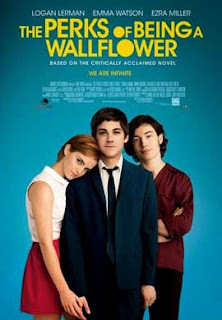 I loved reading and watching The Perks of Being a Wallflower. SO GOOD. I also really like The Notebook movie. Lately, I've just been slacking on watching movies as I prefer watching all the TV shows instead. Mockingjay Part 1 was really good! It was a bit slow because obviously the first half of the book nothing really happens it's all just learning about District 13. I didn't notice anything about Katniss' character that felt out of place but I heard a lot of people complain that she was whiny (which I totally get because she's a 16/17 year old who has been in the games twice and has had to kill so many people and now she's going to have to kill so many more. her family is being forced to live in an underground bunker and the only people who remotely know what she's going through have been kidnapped by the person who put them in the Game's in the first place - sorry, I get annoyed when people complain about her portrayal because if that was any of them they'd be acting a lot worse). The Notebook movie is really good! 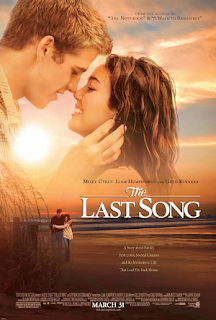 It's a whole lot of cheesy and heartbreaking so I don't watch it as often as The Last Song but it's definitely one of my faves. I just finished Daredevil and now I'm onto Eye Candy and halfway through my Friends re-watch so I totally get you. I did, however, watch If I Had Wings with Richard Harmon (Murphy my sweet, sweet child) and it was brilliant! If you ever need a break from TV shows you should watch that. It's on Netflix! I love Perks! I’m not a huge Logan Lerman fan, but I think he played Charlie really well. 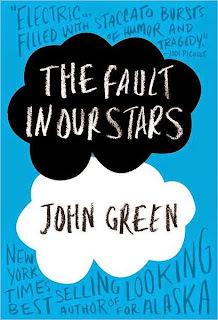 Plus, both the book and the movie made me cry, so I can’t really compare them. I wasn't expecting much of Catching Fire because of the let down that was The Hunger Games movie but it didn't disappoint. My favourite scene was included (thank god) also featuring a long string of spit. It's so good! 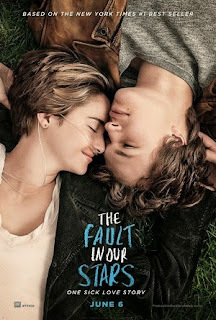 I cry like an absolute baby every time I watch it and leave a steady stream of tissues around my house but it! is! so! good! I'm not sure how to respond to this because I don't know how someone cannot be a Logan Lerman fan but...props to you for resisting his charm! Book Photography - Visual Week Day One.